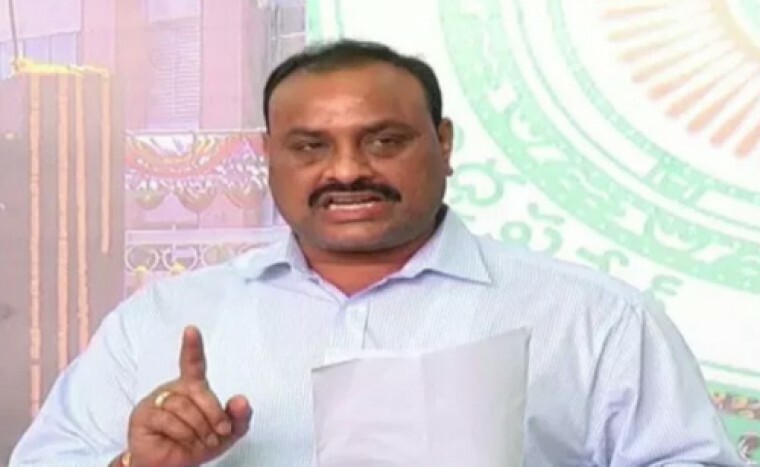 Amaravati: The Andhra Pradesh state assembly in a late sitting passed a Bill to provide five per cent reservation to the Kapu, Telaga, Balija and Ontari communities, and another five per cent reservation to economically weaker sections. 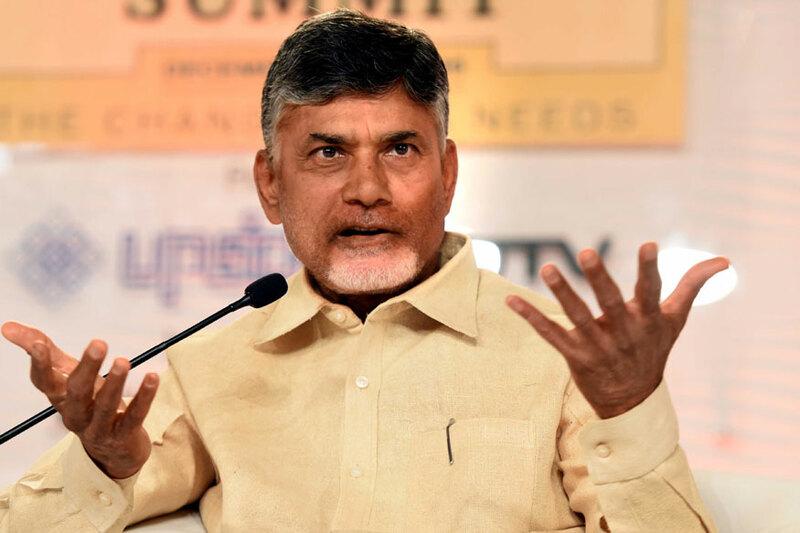 The Kapu community, who form a considerable chunk of population in Andhra Pradesh, has been demanding reservation for the backward caste since a long time. 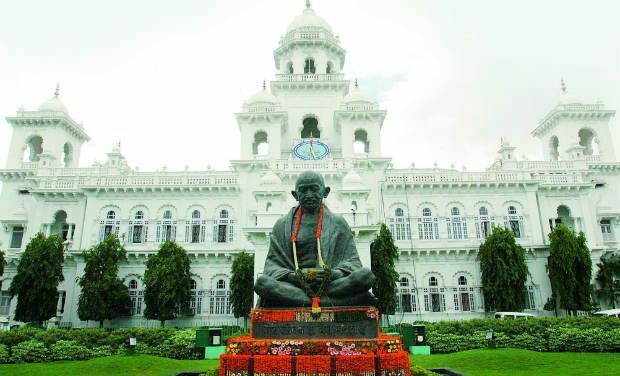 The Andhra assembly had passed a resolution seeking the central government to include Kapu community in backward castes without hampering the existing reservations, in December 2017. However, that did not materialise.